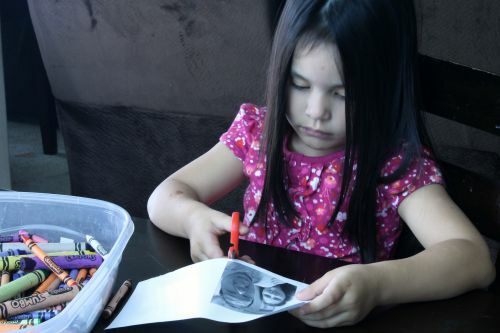 My preschoolers love to practice their school skills. 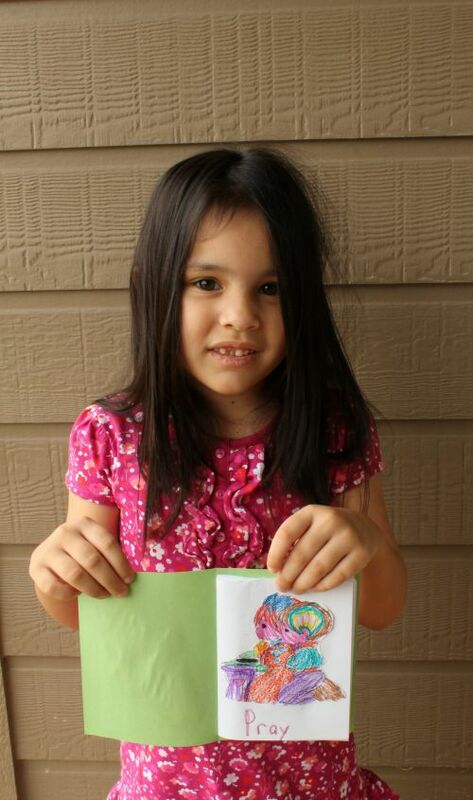 Any excuse to use scissors and glue is perfect for my little ones! 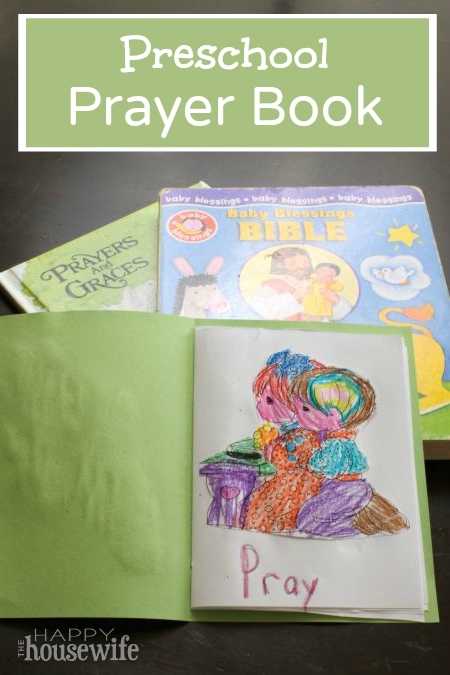 This easy preschool prayer book is a fun way to practice basic coordination skills and remember those we love in prayer. Even though we pray for each meal, I wanted our little ones to learn to pray for friends and family. We don’t just pray when someone is sick or coming to visit. We pray blessings over our family and always remember them to keep them lifted up. Two prayer books that I love for preschoolers are Prayers and Graces and Baby Blessings Bible, both written by Alice Joyce Davidson. Both of these give simple examples of scriptures and then have a prayer response. I just love the tenderness and love that is taught through these two books. Even though the books are for little ones, I think they’re enjoyable for the whole family. I know that they keep my eyes on the Lord and remind me to praise Him and speak to Him daily. Determine the size of the book. We made our book cover 9 inches x 6 inches because that will cover nicely the size of a folded sheet of copy paper. 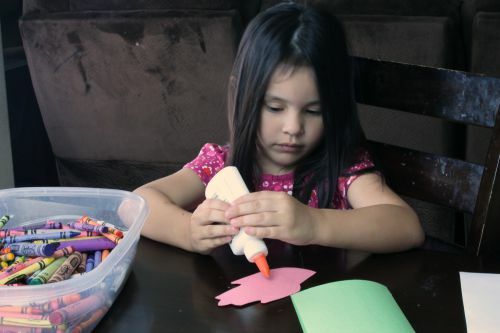 (We bought a pad of construction paper this size at Dollar Tree for…$1!) If you don’t have a piece this size, you can always cut a piece of construction paper to fit these dimensions. Cut 2 sheets of copy paper in half to form four total pieces that are 5.5 inches x 8.5 inches. 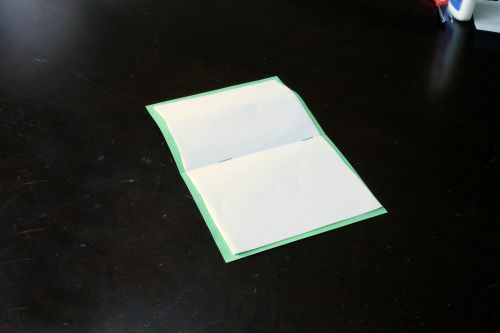 These copy paper pages will fit inside the cover. 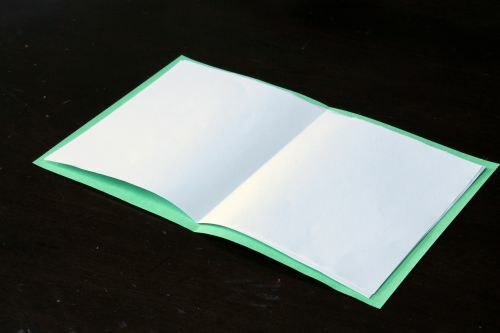 Fold all sheets to form a book. Staple the pages to keep them together. 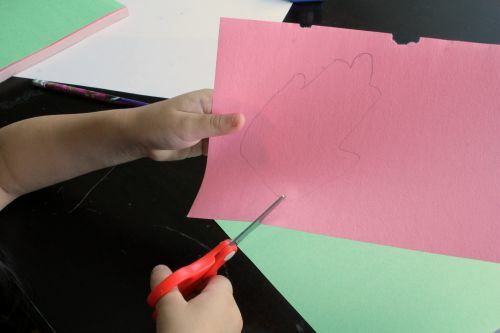 Let your little one trace their hand onto a sheet of light colored construction paper. Make sure the fingers are together in a praying position. Cut out the praying hand. Glue the praying hand to the front cover. 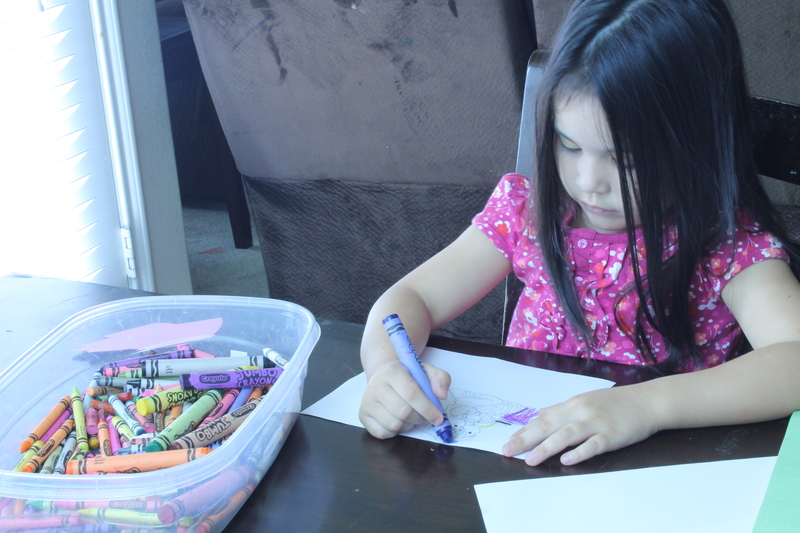 We also colored another picture to decorate the first page. 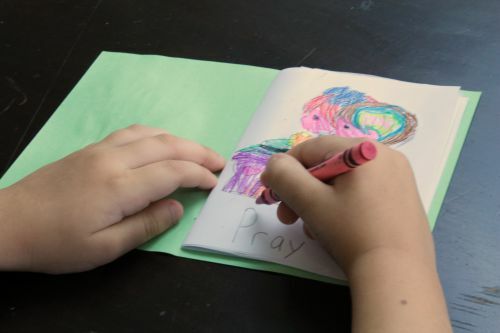 Then I let the preschoolers trace over the word “Pray.” You could print this out on your printer or just write it lightly in pencil for them to trace. 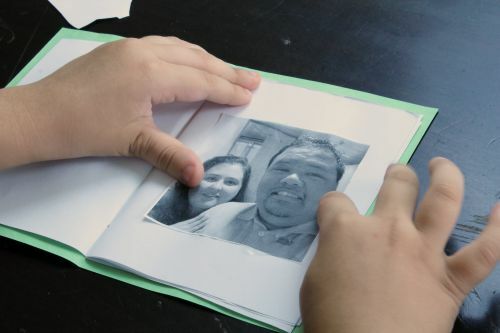 Print out pictures of friends and family to remind the child who to pray for. We cut these out and pasted them on each page of the book. 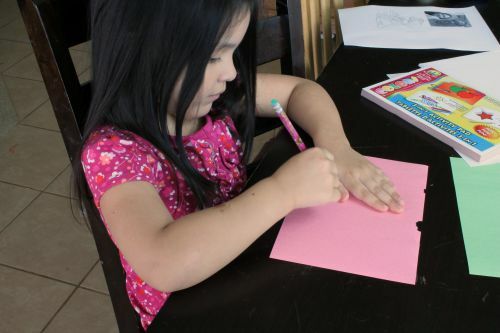 If your child is practicing writing you could have them trace or copy the name of the loved one on their page. 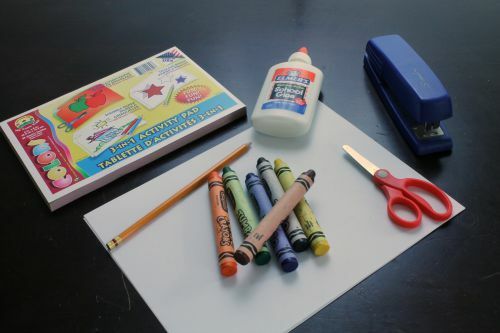 I hope you enjoyed this simple tutorial on how to create a preschool prayer book. 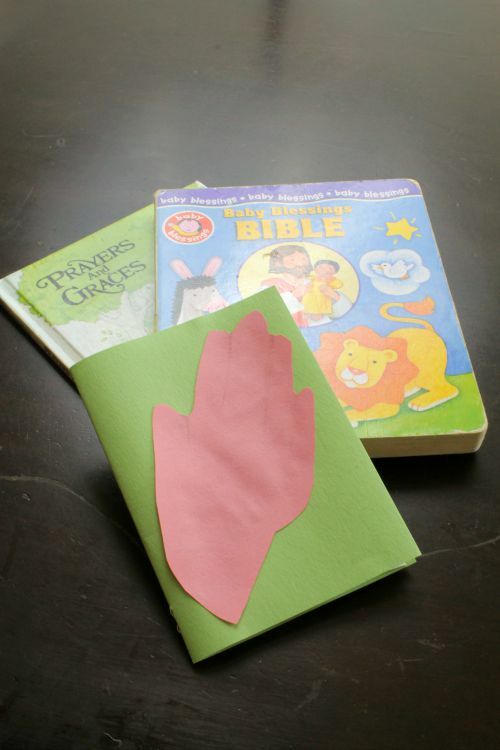 My kids like to keep these books in their clothing drawers for a daily reminder to keep their family covered in prayer.